Sometimes you just want to drop it all and get out of the country for a bit. Maybe an overnight stay or a weekend is all you need to get a change of scene and perhaps a bit of perspective on life at home. For such last-minute travel whims booking a flight is a drag. Firstly, you need to research the airline operators who use your local airport, then pick a destination that won’t set you back a fortune, then work out their baggage charges and airport taxes. For a quick getaway, airports are really nothing like as convenient as they used to be even twenty years ago. Instead, consider a trip to France as a much more viable option for your party, especially if it is to be arranged at the last moment. 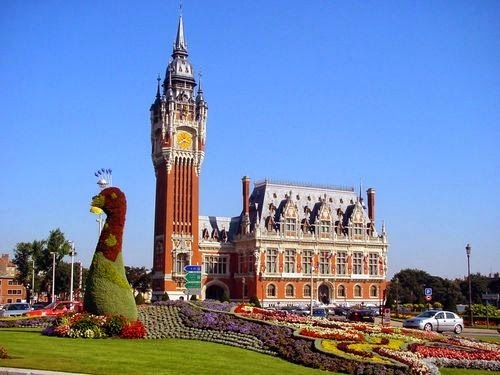 By foot, it is easy to get to the Channel ports of Northern France like Calais, Dunkirk or Boulogne-sur-mer. If you choose to take your car, then it is not much further to head into Normandy, Belgium or even the French capital itself, Paris. Any of these destinations are perfectly good choices for a short break - even a single overnight stay. If you are going for a weeklong getaway, then most of Western Europe opens up as a holiday destination. However, if you are looking for a super-quick break, then it is likely that you won’t want much onward travel once you hit French soil. 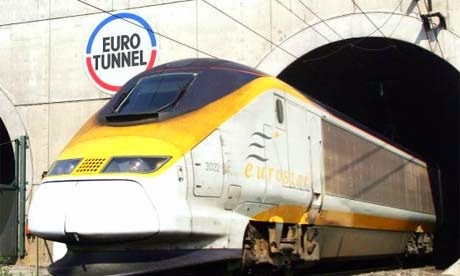 Additionally, you will probably find it more convenient to take your car on Eurotunnel than via one of the ferry operators. This is because the Le Shuttle services that run through the tunnel are faster than a ferry to France and you can get on enjoying your getaway all the sooner. Booking is quite easy and there are various pricing points that you can look over which reflect the length of your chosen stay. Once in France, it is easy to get into the swing of things and relax a little. For starters, the French autoroutes are – generally speaking – much more pleasant to drive on than the UK’s motorways. Most French towns have tourist offices which you can navigate to by simply following the signs. Here, you will be able to arrange your accommodation quite easily and there is usually someone around who can help in English, if your French is not that good. However, if you are travelling on a Sunday, then it is a wise move to book your accommodation in advance, because many of these offices shut. Once settled into your bed and breakfast, self-catering accommodation or hotel, head out and sample some of the local French culture. For many, of course, this means the local cuisine. If you are only staying for a night or two, make sure you get the best out of your visit and book a table at a good restaurant or bistro. Relax and enjoy with a glass or two of vin rouge!